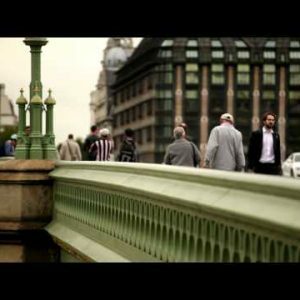 England Archives - Page 4 of 34 - Stock Footage, Inc. Traveling view of underneath Waterloo Bridge with buildings in background in London, England. Top of Big ben with stormy clouds in background in London, England. Low angle view of the London eye with blue sky background in London, England. Blue sky background with the London eye in foreground in London, England. Low angle shot of London eye in London, England. Distant view of Westminster palace, Big Ben, and Westminster bridge, located in London, England. Dark storm clouds behind Big Ben and Westminster palace at Thames River. Boat glides across Thames river in front of Westminster palace in London, England. Big ben and Westminster palace, birds fly over water in foreground, located in London, England. Big Ben and Westminster palace with storm clouds in background in London, England. Westminster palace from across Thames River with dark storm clouds in background in London, England. Big Ben with birds flying in front of camera in London, England. Big Ben and Westminster palace with cloudy sky background in London, England. Big Ben and Westminster Abbey with cloudy sky background in London, England. Top of Big Ben in London, England. Big Ben tower with white storm clouds behind it in London, England. 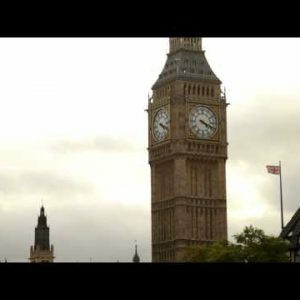 Big Ben and Westminster palace with cloudy sky in background in London, England. 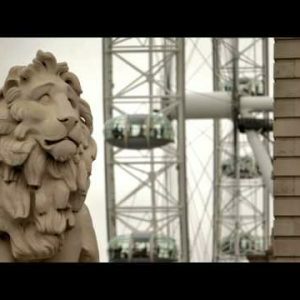 South Bank Lion on Westminster Bridge with London Eye in Background, located in London, England. 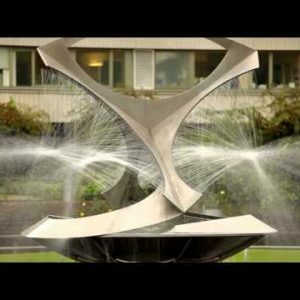 The Revolving Torsion fountain in St. Thomas’ Hospital courtyard in London. 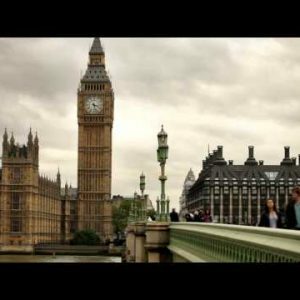 Big ben and Westminster Abbey with cloudy sky in background in London, England.